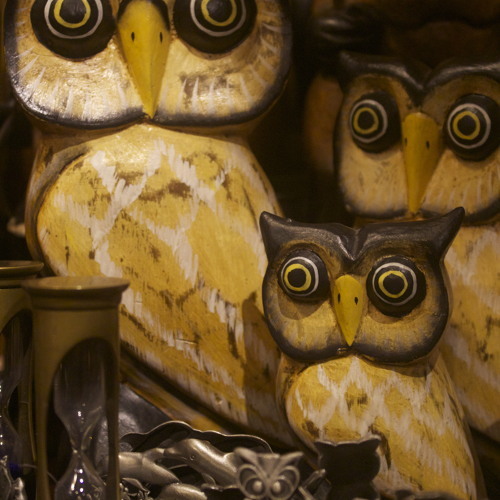 Winking Owl is an eclectic brand of indie-folk. Engaging melodies and sincere lyrics drive the bus. Currently based wherever it is; Winking Owl is the pet project of reclusive, bitter, and often ​paranoid singer/songwriter Marc Spahn. Assembled in December of 2012, Winking Owl has recorded one self-titled album, and it's available on iTunes and many other online stores. Stay tuned for regular updates!...Maybe.